586.00 sqft. - 891.00 sqft. dining room speak all about what luxurious actual means. Every corner of Urban Universe emanates a sense of style and aura that endows you with a comfortable life in your own cozy arena. 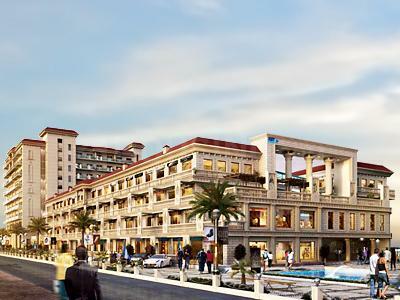 Sector-114 is an eye catching area located at Gurgaon. It is a business hub with an International environment flattering a magnetism of the entire World. The Najafgarh Kapashera Road is close by that connects it to Dwarka, Najafgarh, and other surrounding areas. The Indira Gandhi International Airport is easily accessible from here. The Bijwasan Railway is located close by connecting it to the major places of Gurgaon. The Najafgarh Drain flows nearby, and the Indian Kayaking and Canoeing Association is in the vicinity. Excellent hospitals, prestigious schools and colleges are at short driving distance from this locale. The lush green surroundings and easy accessibility to various parts of the city makes it an ideal location for residents. 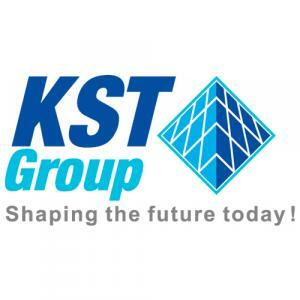 KST Group is a renowned in the Real Estate world. They are serving their clients in this sector since 25 long years. KST Infrastructure has created marvelous projects which designs are been prized by everyone. They deal in residential as well as commercial sector. The main idea is to set up benchmarks for their own goal that is their upcoming projects. The group has given many incredible projects which have formed a strong foundation to their firm. this all reflects to their hard working and dedicated team with tons of experience to judge the clients perspective and delivering what is been promised within the dead line.